Suitable for covering and protecting windscreens from the frost on most small/medium cars! Luke Skywalker iconic image, making it seem like he’s driving your car! 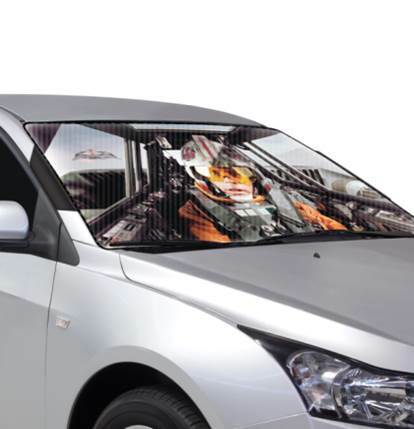 Helps protect against the cold, keeping your windscreen frost free!